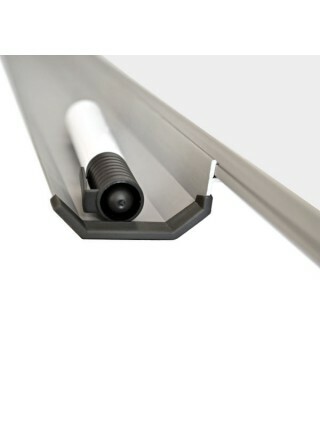 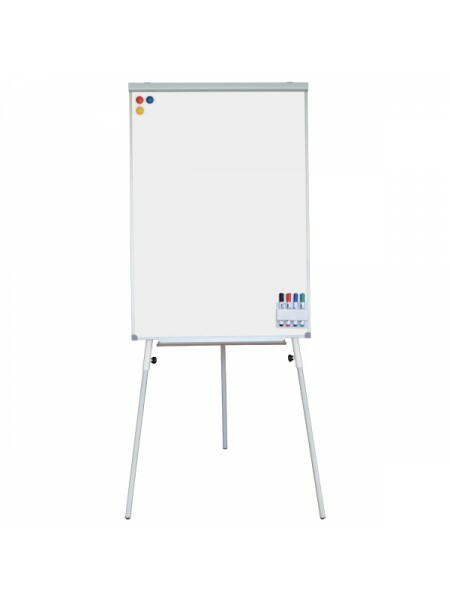 Distinctive Features:Circular frameGrey legsShelf for markers (500x45 mm)Poster & Sign Hol.. 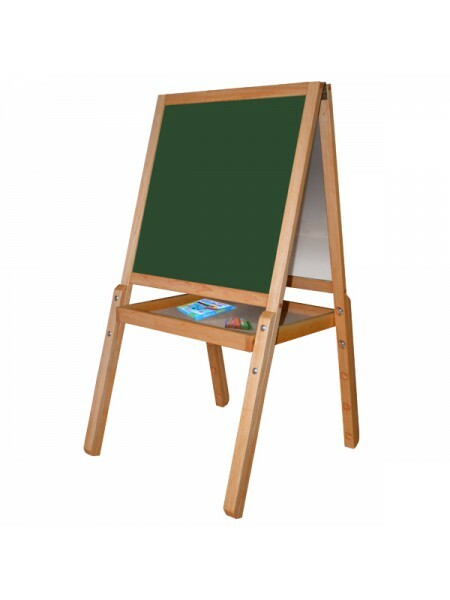 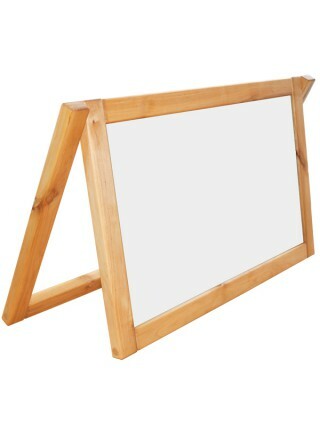 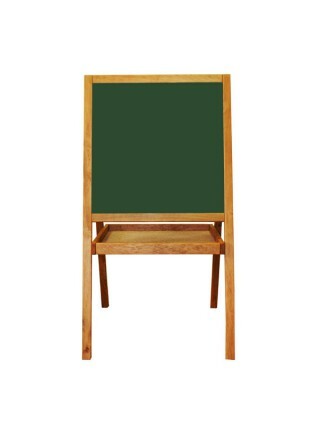 Item Dimension: 300х500 mm.Frame Material: woodItem Weight: 2 kg.Working Surface Quantity: 2Su.. 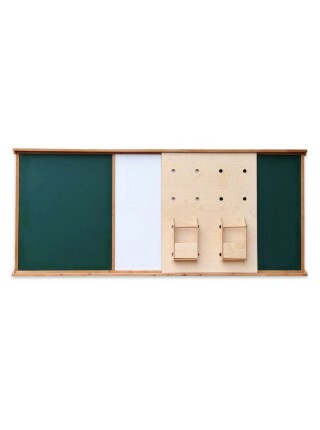 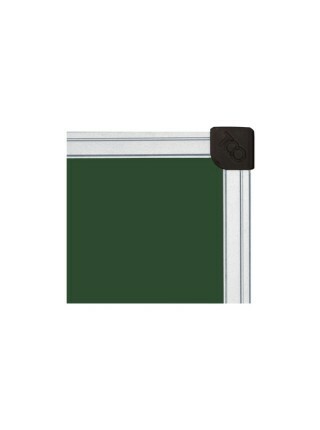 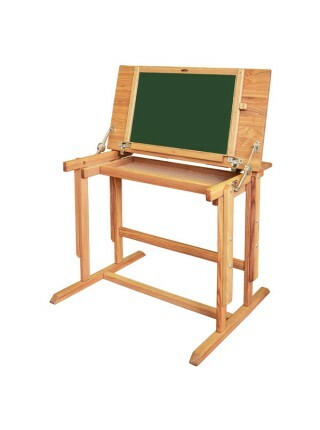 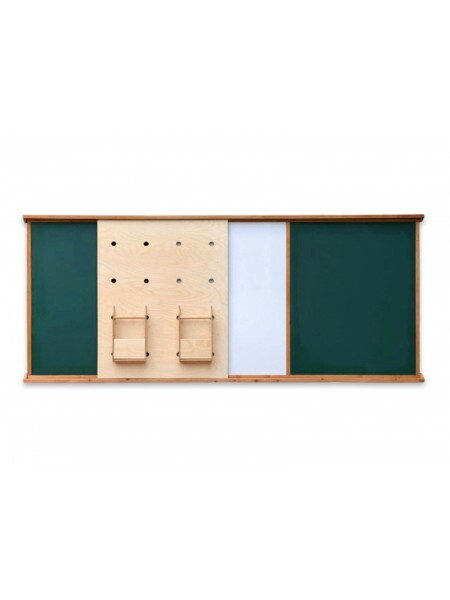 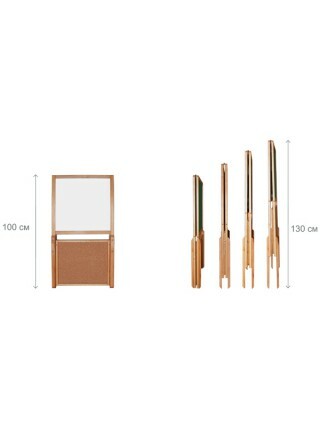 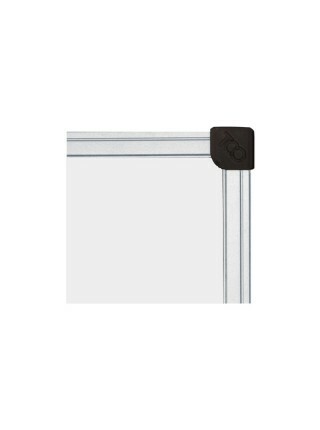 Size: 400х300 mmFraming: woodWeight: 1.7 kgWorking Surface Quantity: 2.Su.. 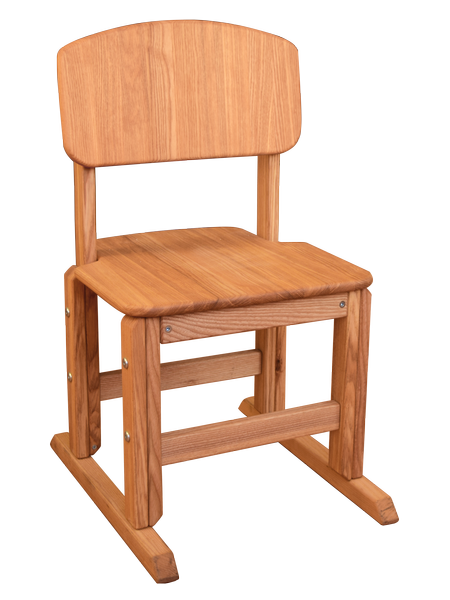 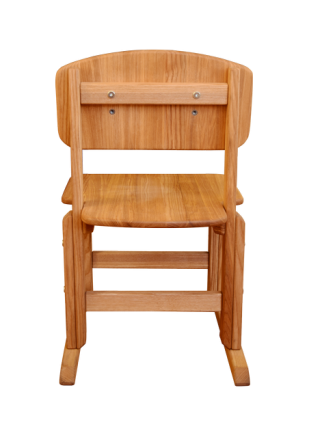 Weight: alder - 4,5 kg; ash - 6 kg.Seat size: 380x380x10 mm;Back size: 380x200x.. 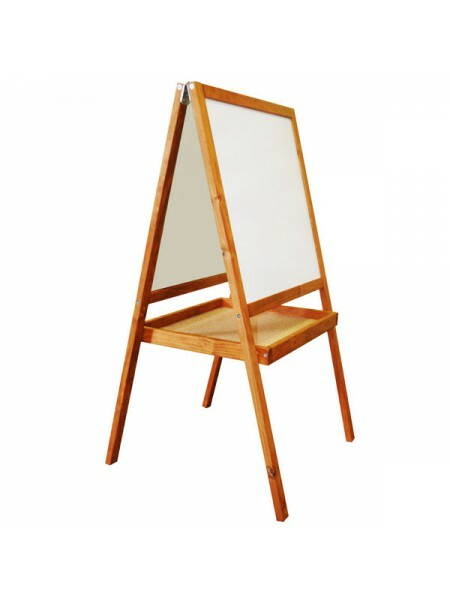 Item Dimension: 500х500 mm.Item Weight: 5,5 kg.Frame: wood alder.Height From Floor T.. 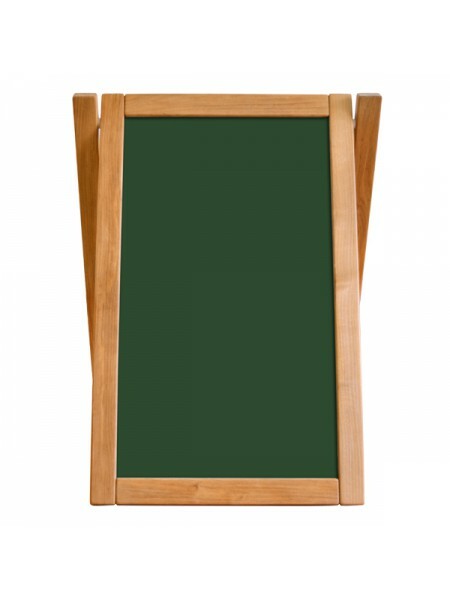 Item Dimension: 500х500 mm.Item Weight: 6 kg.Frame: wood alder.Height From Floor To Board Top:.. 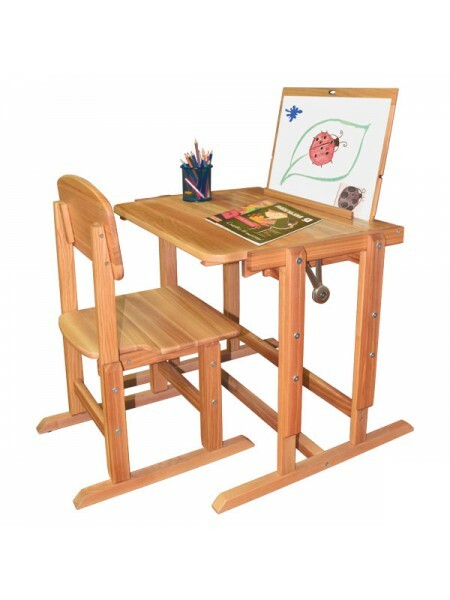 Desk's Options Height (adjustable): 660-740 mmTable top's size: 600х500 mmMaterial: .. 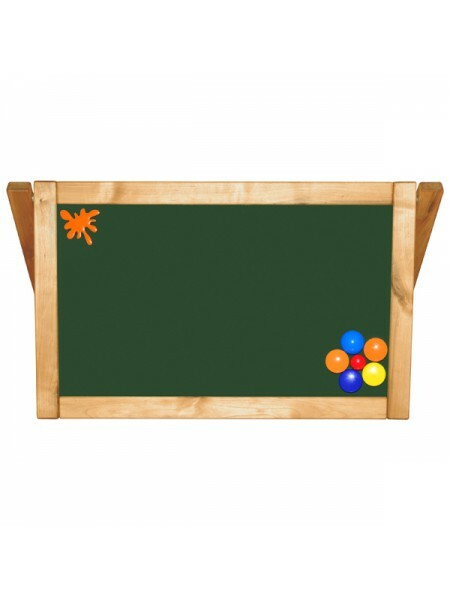 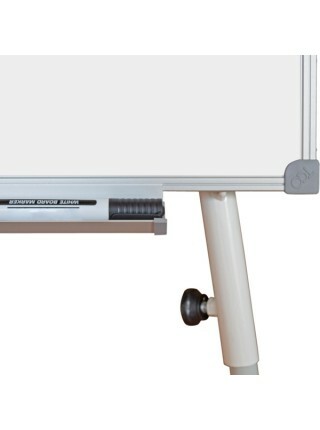 Item Weight: 6,2 kg.Working Surface Quantity: 1Surface Material: metal-polymerFrame Material: .. 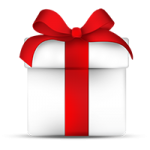 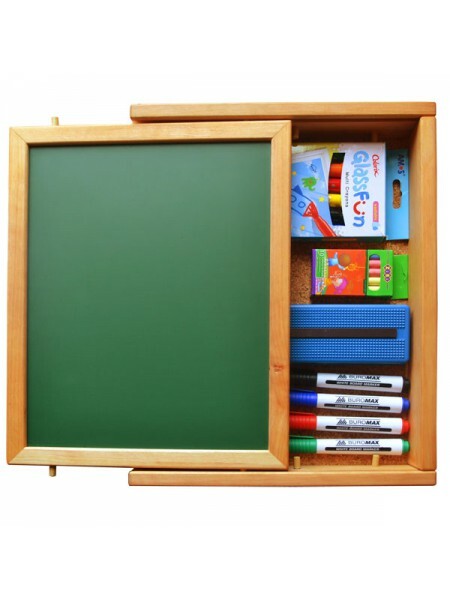 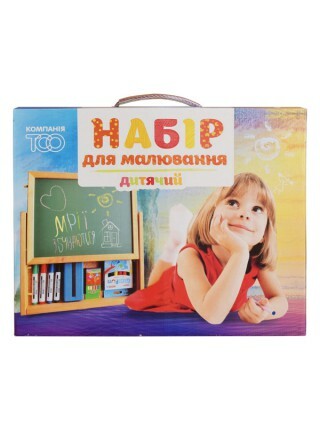 Size: 400х500 mmFraming: woodWeight: 2.5 kgWorking Surface Quantity: 2.Su.. 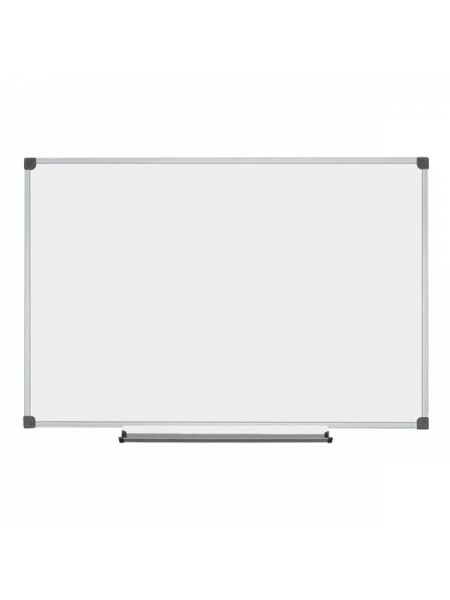 Item Dimension: 3000x1300 mm.Working Surface Quantity: 1Surface Material: metal-polymerFrame M.. 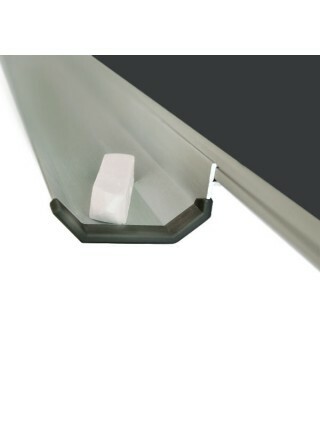 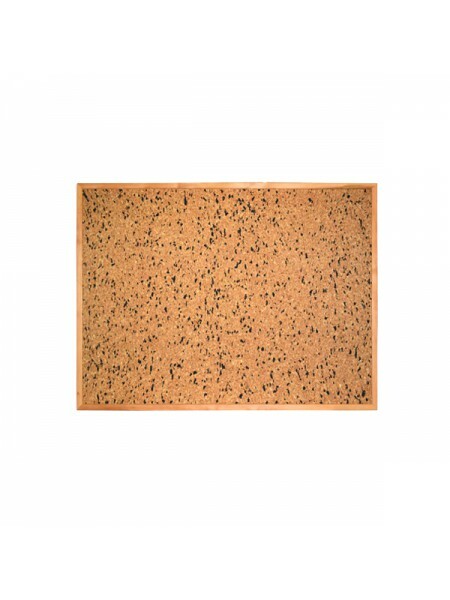 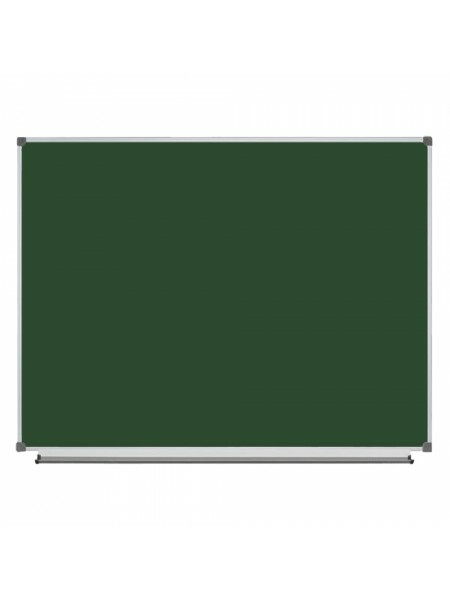 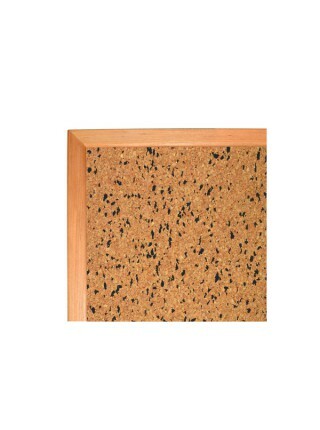 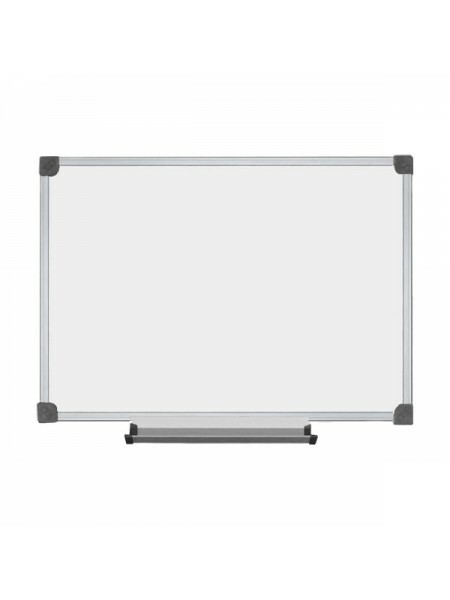 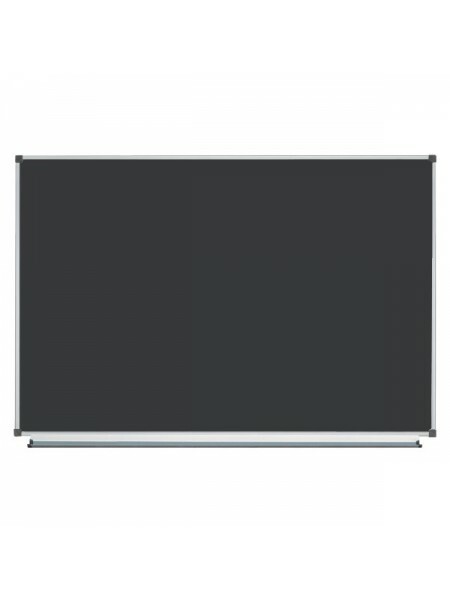 Item Dimension: 1200x900 mm.Item Weight: 4,6 kg.Working Surface Quantity: 1Surface Material: m..